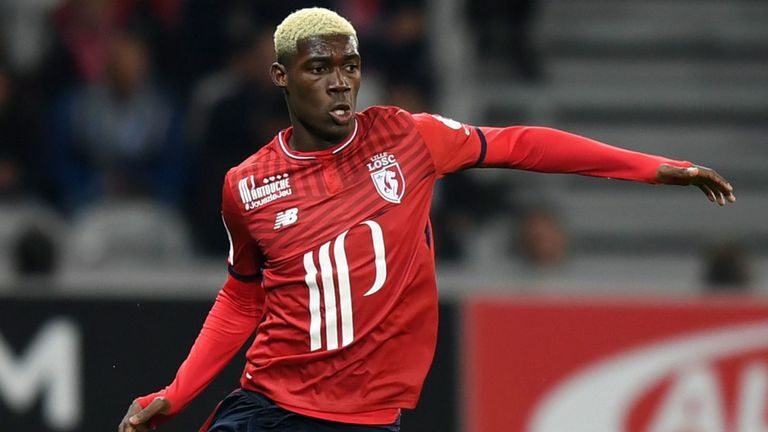 Tottenham and Everton are interested in Lille midfielder Yves Bissouma this summer. The 21-year-old is also on target lists at Schalke and Monaco. Meanwhile, Everton's interest in Bissouma was thought to have been held by ex-head of recruitment Steve Walsh before he was sacked along with manager Sam Allardyce last week. Marcel Brands has since taken over as sporting director and the club remain keen to strengthen their midfield with a player of Bissouma's profile.